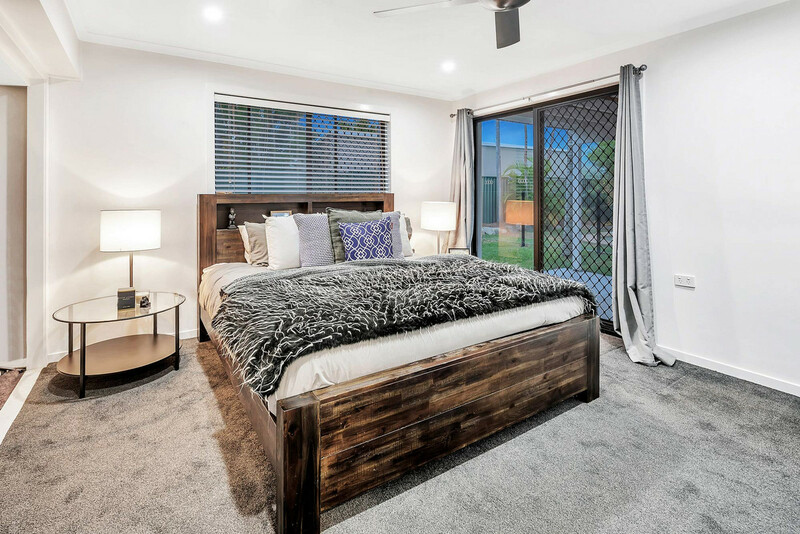 DUAL LIVING POTENTIAL IN THE BENOWA SCHOOLS CATCHMENT AREA Nestled in a quiet, central and convenient location in the highly-sought Benowa precinct, and an easy walk or ride to numerous schools, sporting facilities, medical precinct, shops and conveniences, this large, fully renovated family home proudly boasts everything that you could wish for five big bedrooms, three full bathrooms, separate living areas (easily set up for dual living if required), large yard, fantastic poolside entertaining and al fresco dining terraces with lake and Surfers skyline views !!! 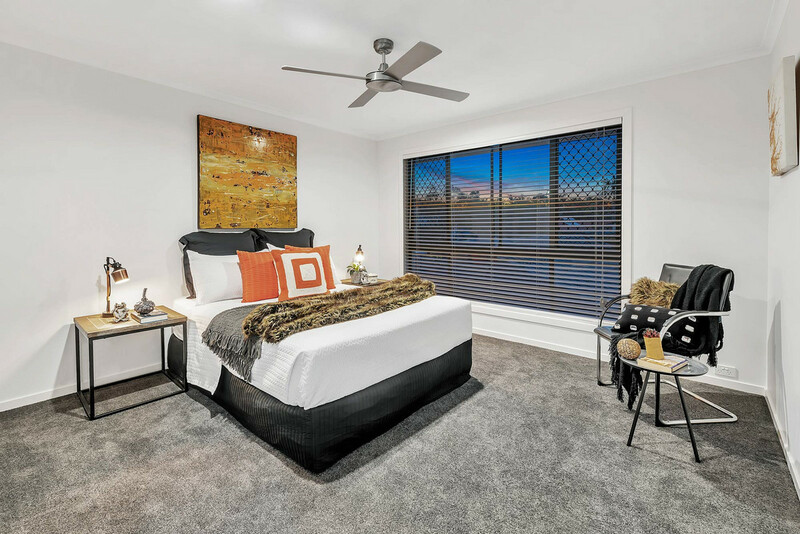 Call your local Benowa area expert Darrell Johnson on 0403 803 704 to view this “tick all the boxes” property anytime by appointment, otherwise we look forward to seeing you at one of our scheduled open homes. 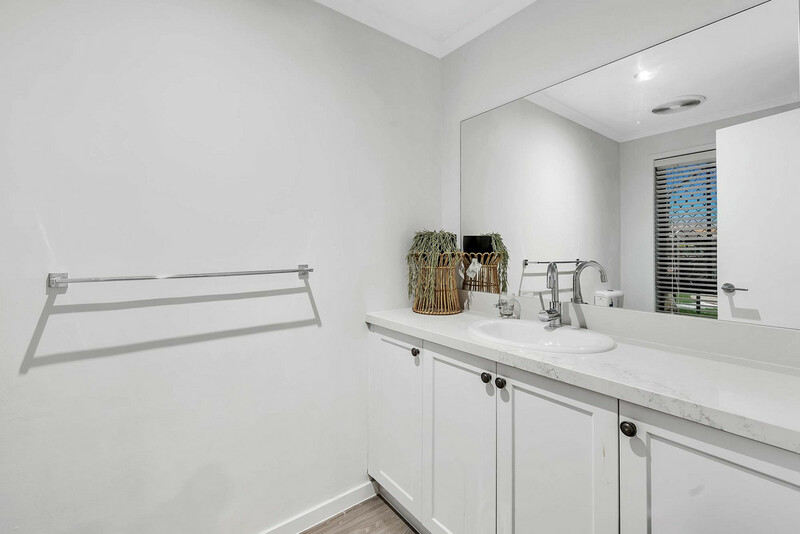 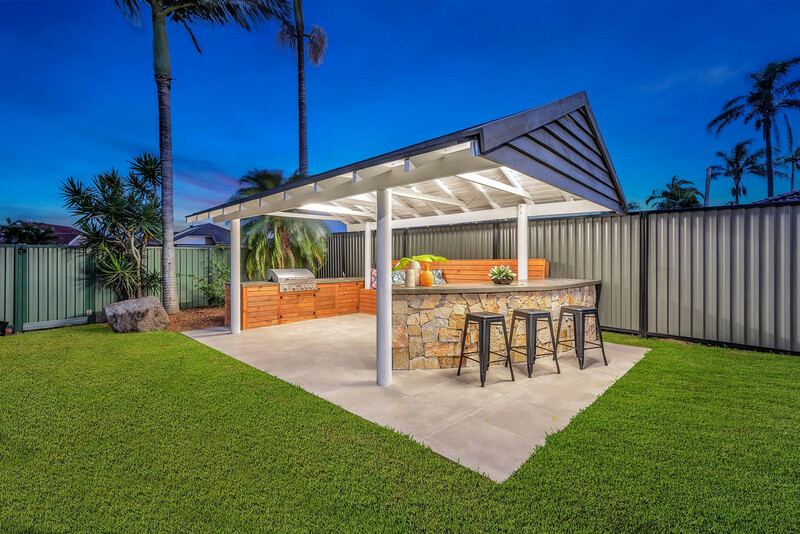 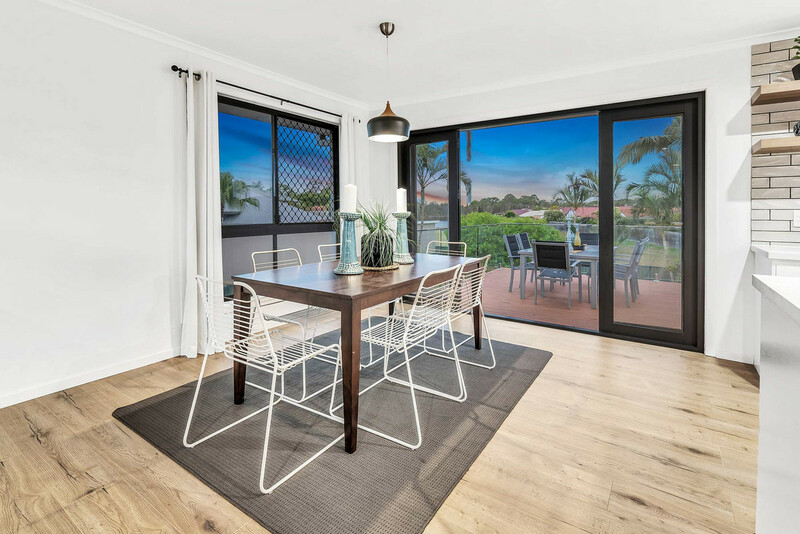 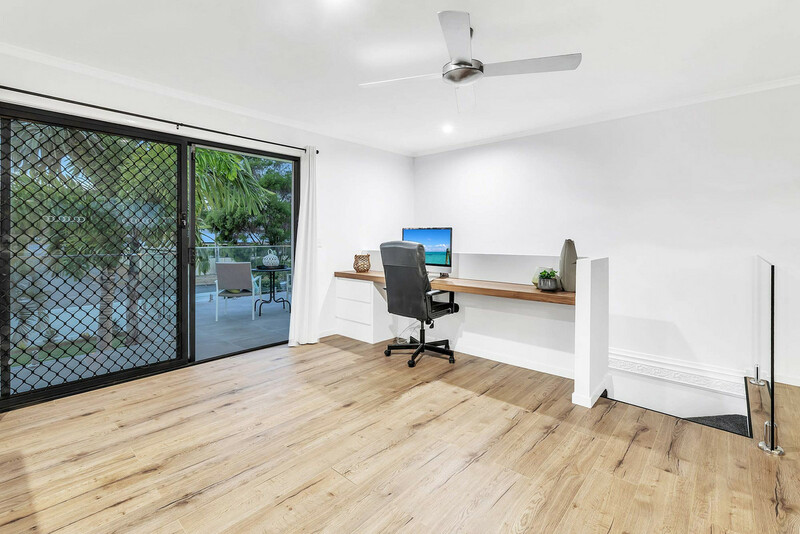 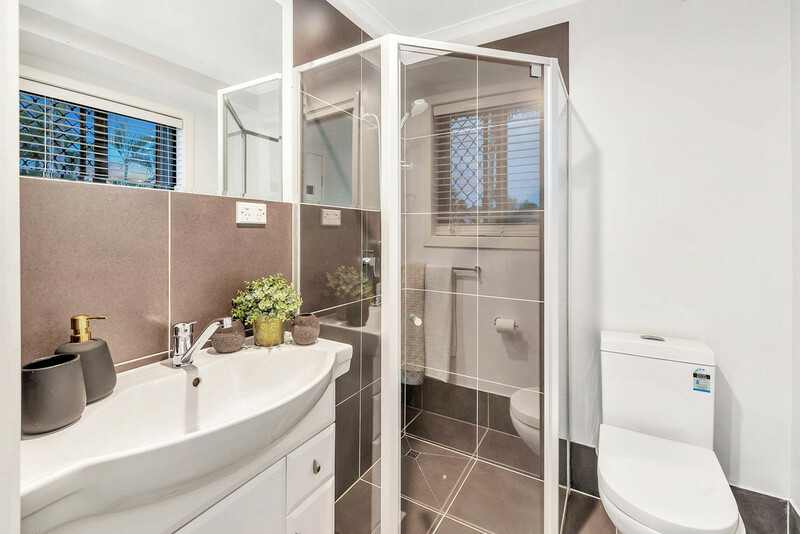 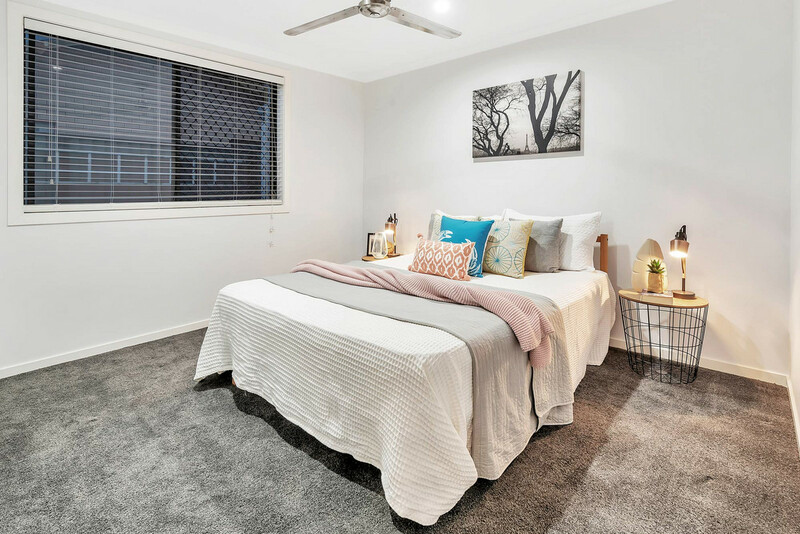 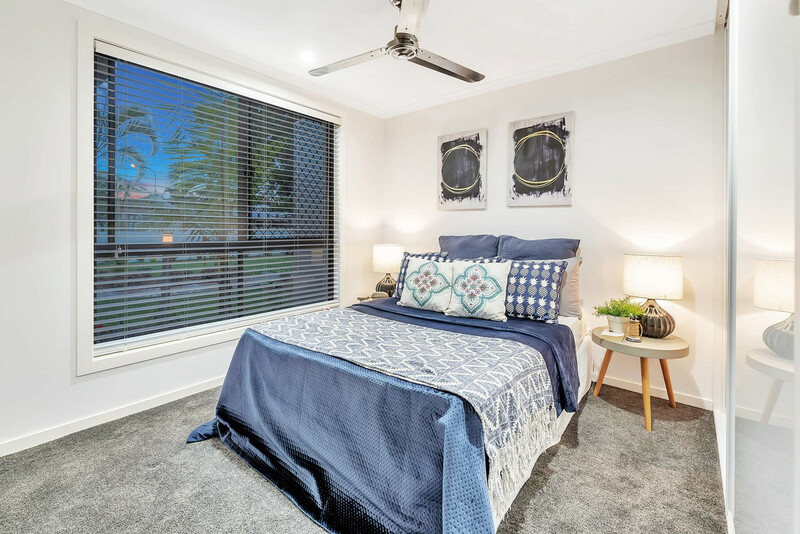 Benowa is one of the most practical and convenient suburbs the Gold Coast has to offer, located close enough to all the action yet far enough away from it all. 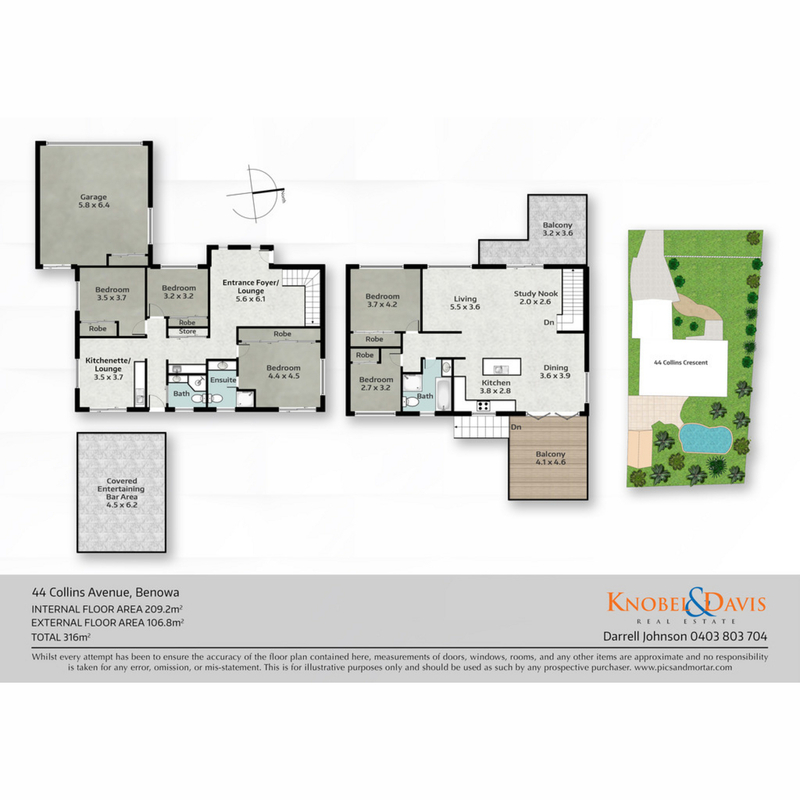 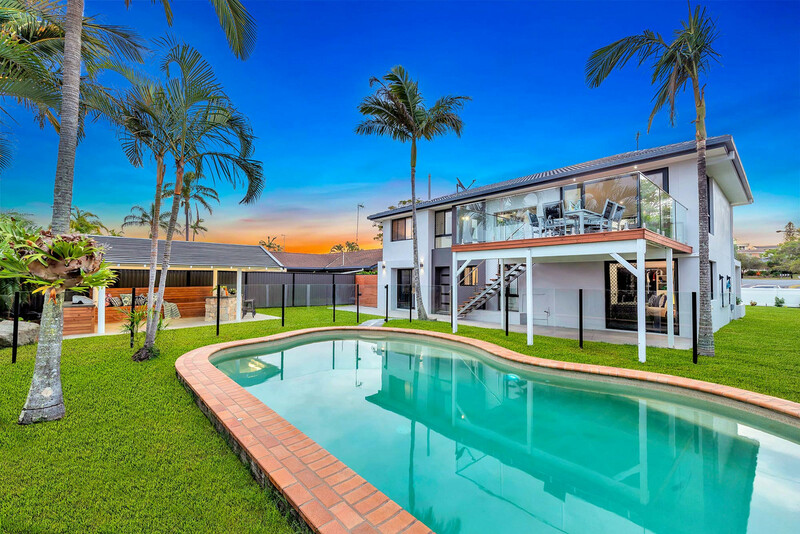 It is frequently high-lighted on major property reports as being a property “Hot Spot” assured of ongoing demand and outstanding Capital Growth. 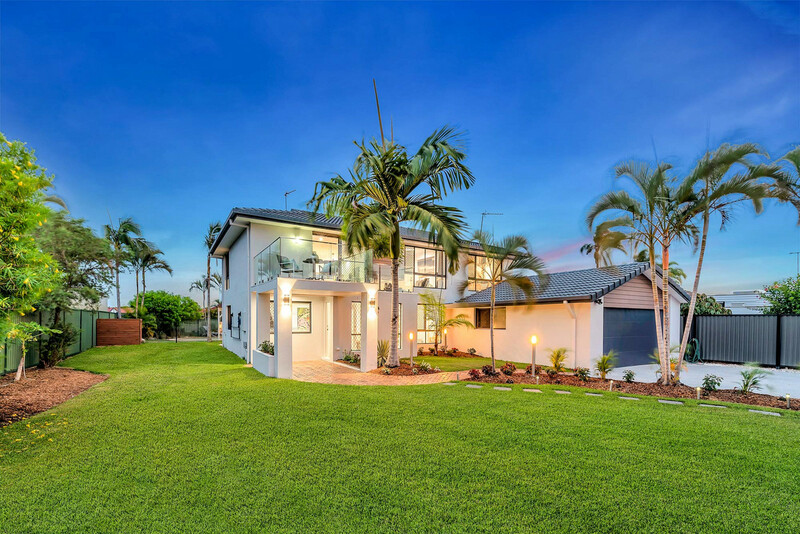 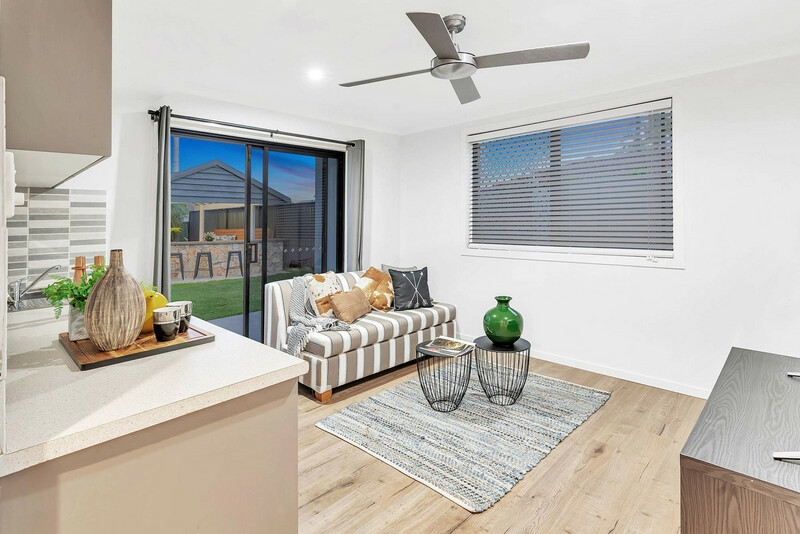 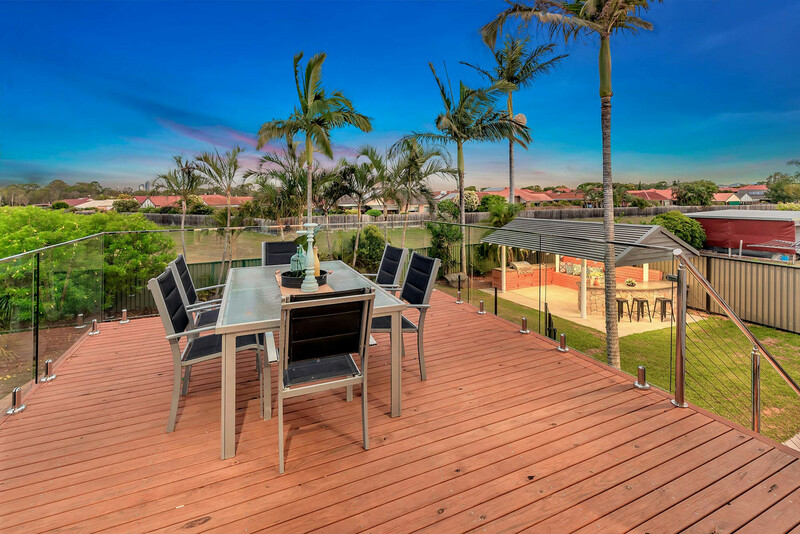 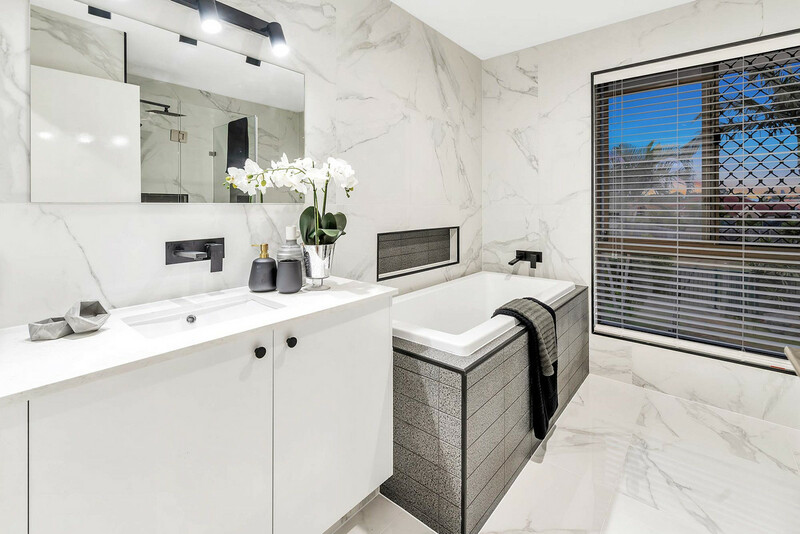 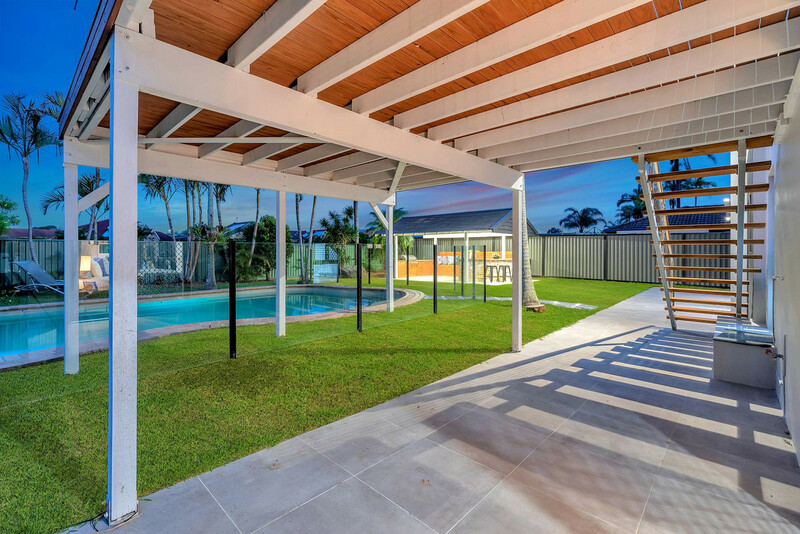 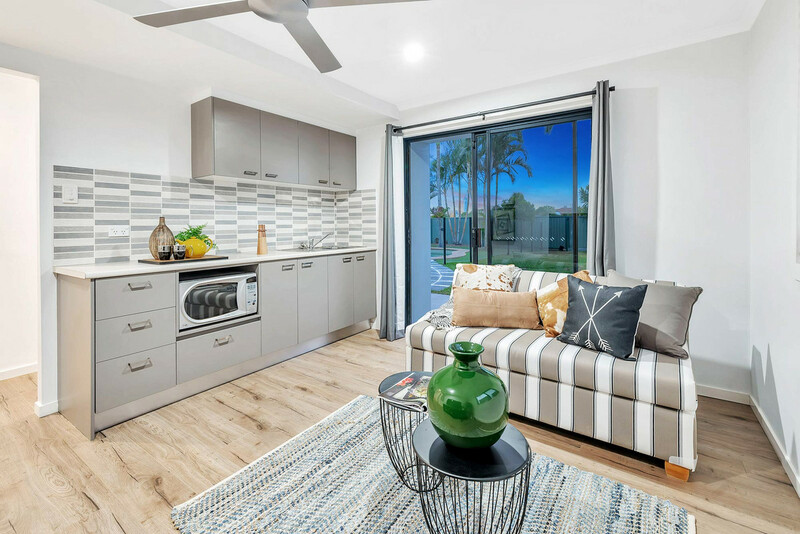 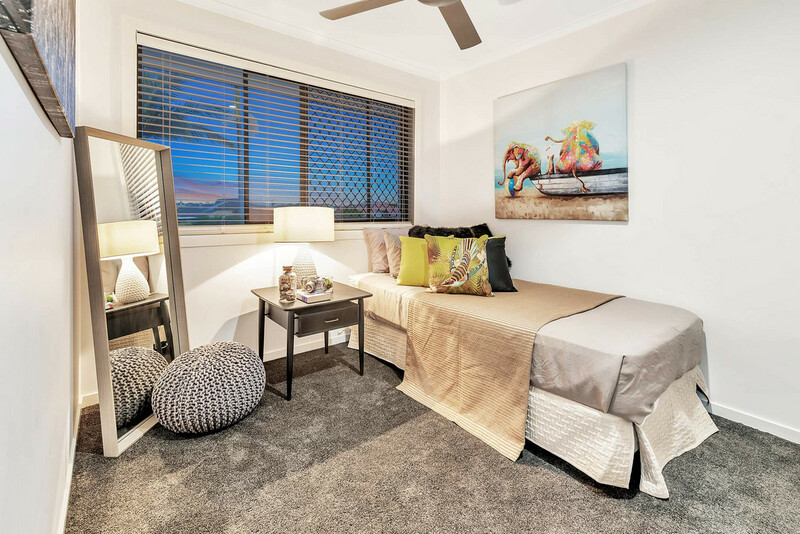 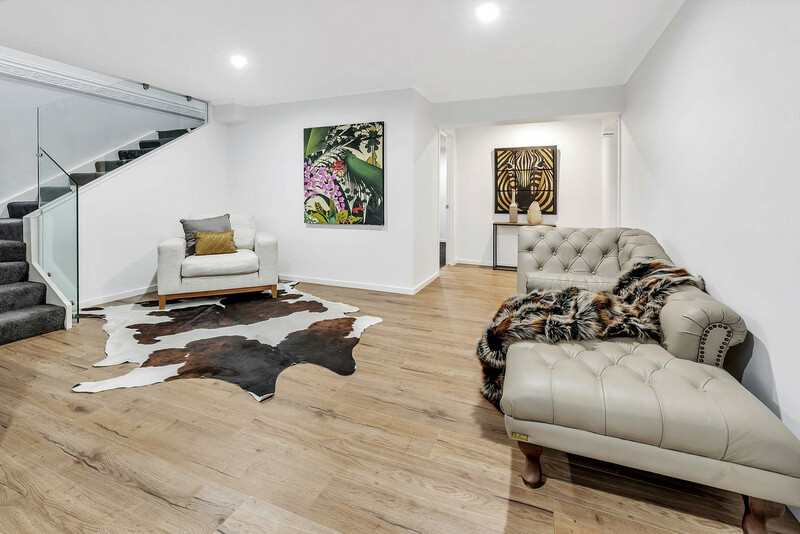 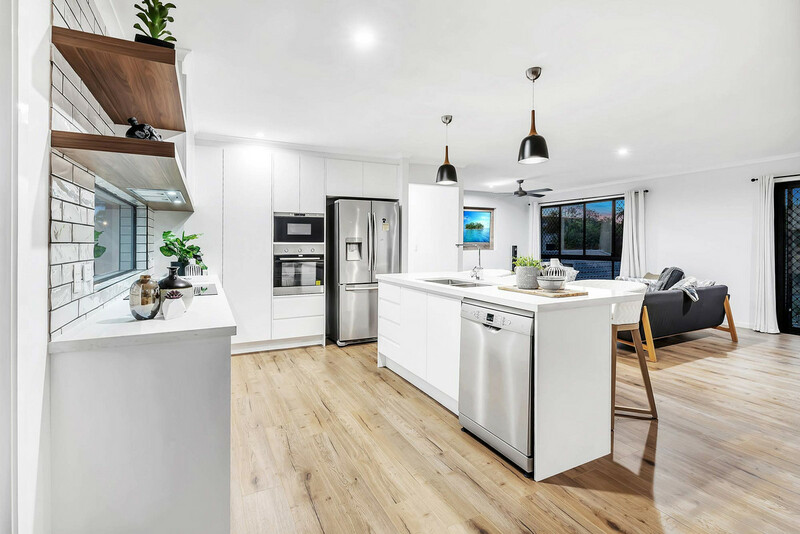 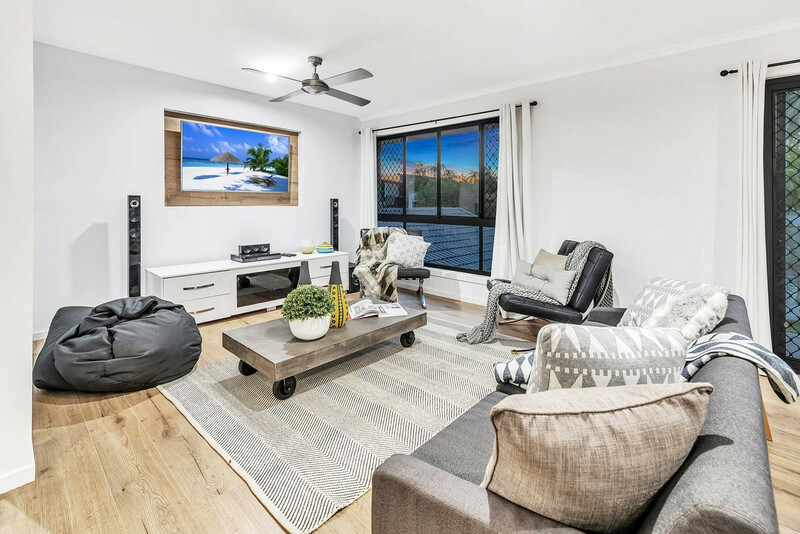 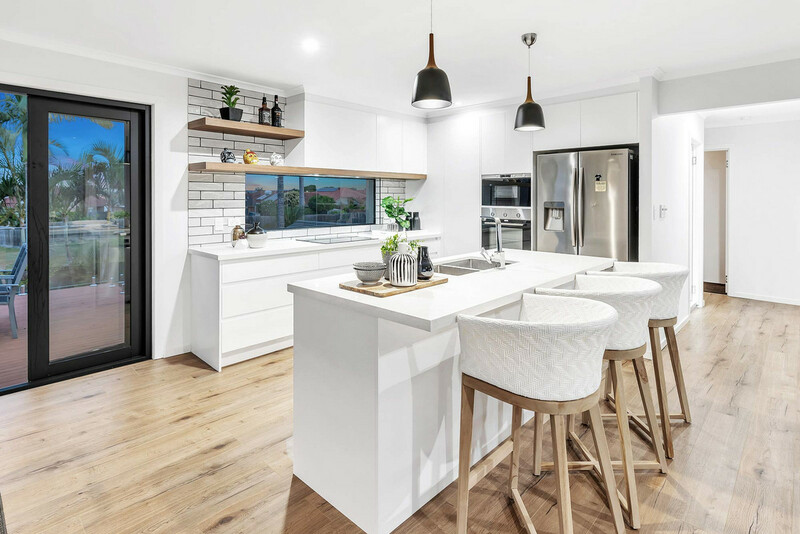 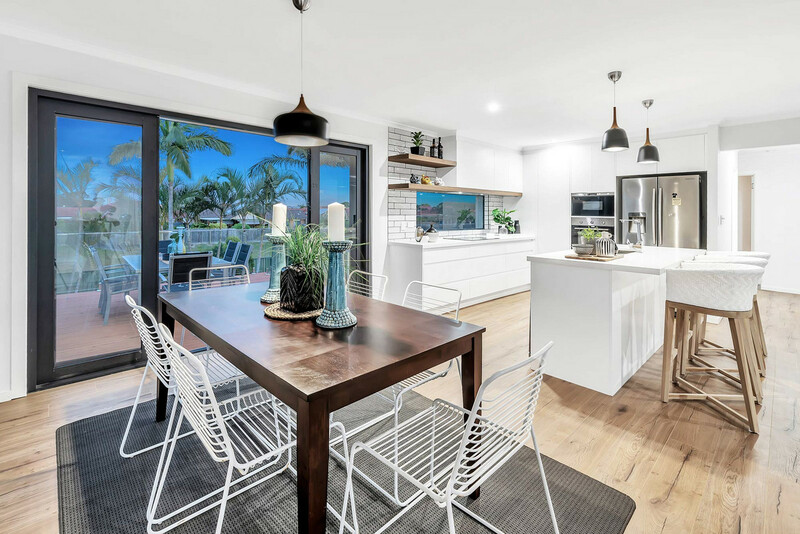 Benowa is centrally located only three kilometres from Surfers Paradise and is a popular suburb choice for anyone wanting to be located in the central hub both Benowa & Benowa Waters are recognised as some of the most highly sought-after suburbs on the Gold Coast. 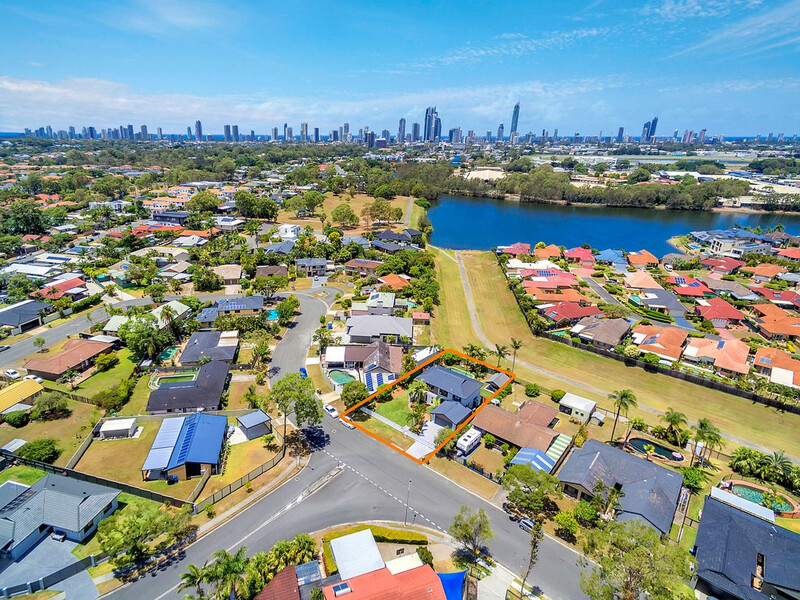 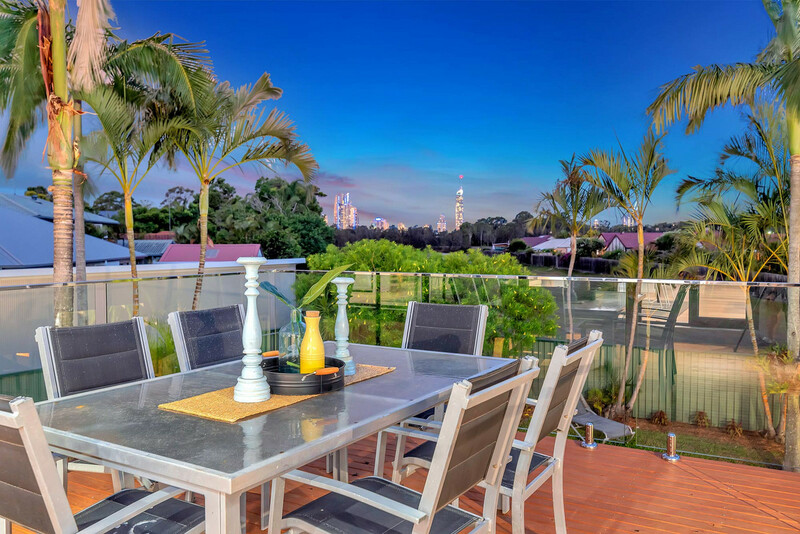 Most of the streets are tree-lined and with the Nerang River and many canals easily accessible, the area is a popular choice for waterfront lovers & boaties. 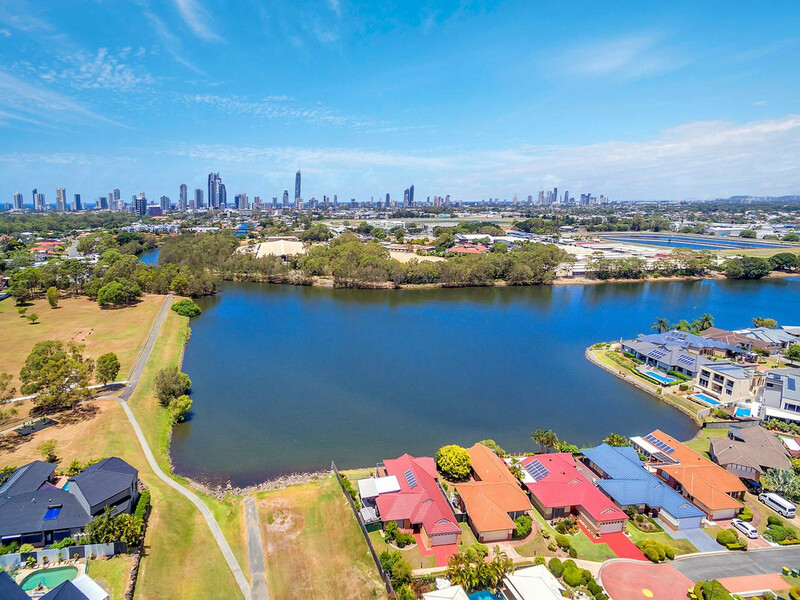 There are many parks available including the “Rosser Park” Botanical Gardens which has an abundance of waterbirds and comprises of 31 hectares of parks and gardens reserve. 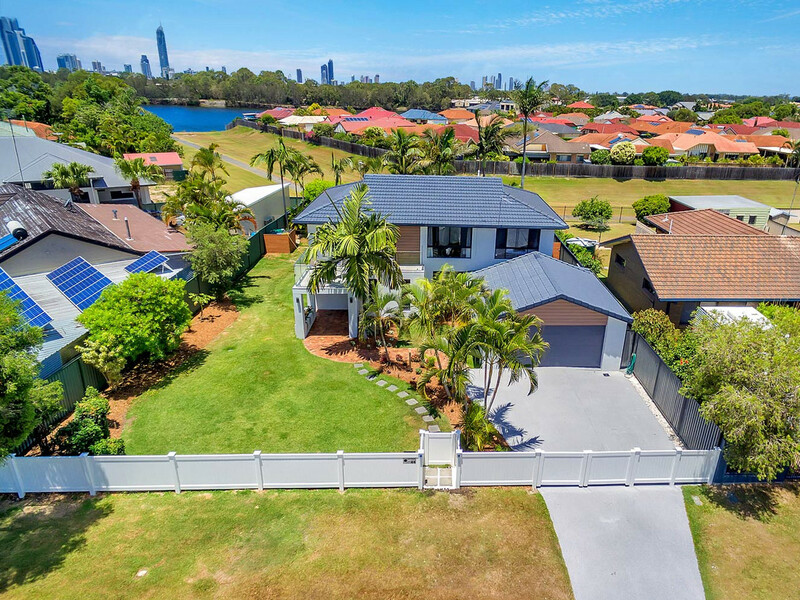 There are numerous schools, shopping centres and sporting & medical facilities at your finger-tips, whilst offering easy access and only minutes away via main arterial roads to beaches, the Broadwater & parklands, cafes, restaurants, CBD’s and the M1 giving easy access to Brisbane & Coolangatta.